Watch full Bob’s Burgers Season 9 Episode 3 full HD online. Cartoon video Bob’s Burgers Episode 153 online for free in HD. 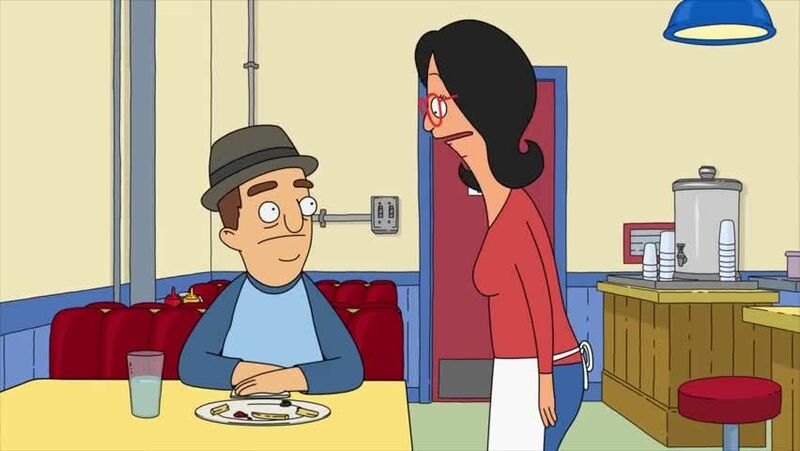 The Belcher children join the school’s Tweentrepeneurs club, while Bob and Linda are outsmarted by a dine-and-dasher.